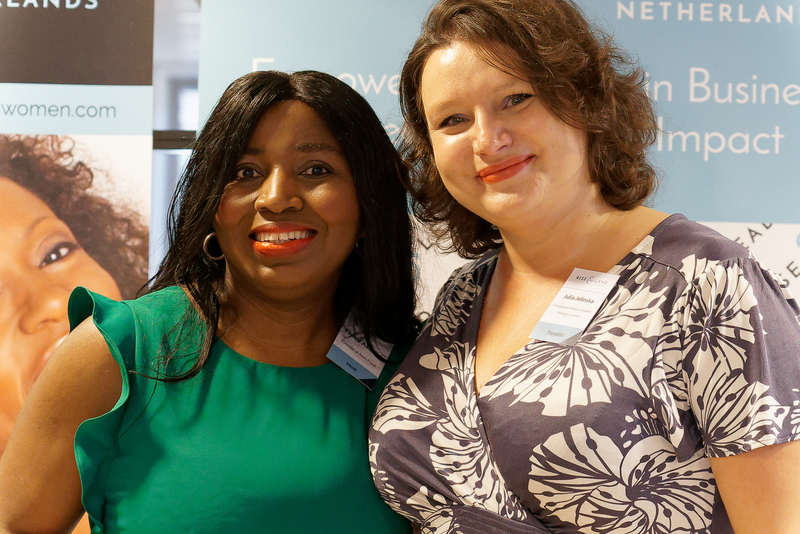 It was an evening full of connections, inspiration and personal growth! We heard from Rise and Lead founder, Ebere Akadiri, and special guest, Clare. 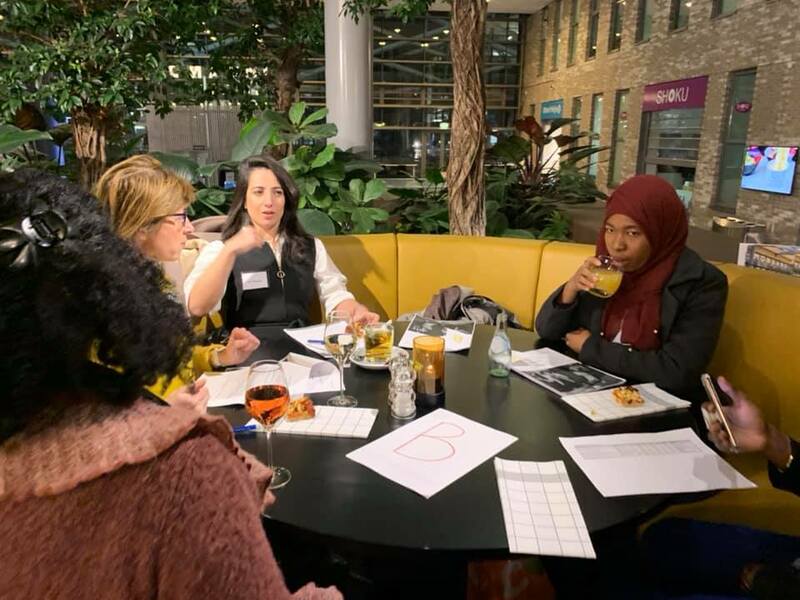 We received practical tools and action steps to move through our blocks and fears and to achieve our goals faster, from our incredibly talented facilitators who guided and mentored our small groups which were made up of Lisa Dempsey. Do you want your organisation to sponsor our next event?